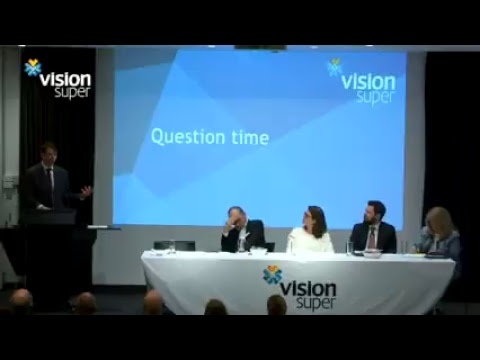 Vision Super - Are you cut out to be a rentvestor? 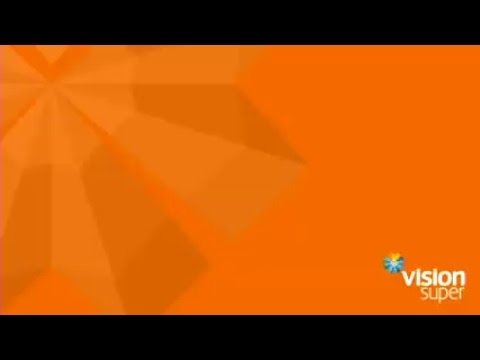 Are you cut out to be a rentvestor? As property prices skyrocket, ME Bank discuss the new trend of ‘rentvesting’ - could it be the way to have your cake and eat it to? The property market is showing no signs of slowing down. The latest figures from research group CoreLogic show home prices across the nation’s state capitals climbed a massive 14.7% in the past 12 months, and the star performers – Sydney (up 19%) plus Melbourne and Hobart (both up 17%), eclipsed even this stellar growth rate. While it’s great news for property owners, these gains are slim consolation for anyone saving for a first home. But don’t give up – there is a Plan B. Research by ME shows would-be first home buyers are adopting a range of alternate strategies to get a toehold in the property market, including buying with friends or asking parents to act as a guarantor. But almost one in ten are choosing to buy as an investor while renting a place to live. It may mean a radical change in thinking, but the new trend of ‘rentvesting’ opens up exciting possibilities. As an investor you have complete freedom of choice (within financial constraints) about where to buy. Your property doesn’t need to be close to work or family, so you can consider more affordable suburbs where you may not choose to live. Yet these locations can still benefit from rising property values. So far, so good. But where will you live? That’s where the ‘rent’ part comes in. Renting is often cheaper than owning in a given suburb, and as a tenant you’re free to select a neighbourhood that meets your lifestyle preferences. As a rentvestor, the rental income you receive helps to cover the running costs of your investment property. In addition, any shortfall between the rent and ongoing expenses (including loan interest) can normally be claimed on tax. This is what ‘negative gearing’ is all about, and it can also mean saving tax on your regular wage or salary – money that can go towards paying rent on the place you live in. Best of all, any increase in the value in your investment property can be used to fund a home of your own further down the track. You may not even need to sell the place to benefit from the equity built up in your rental property. In some cases, lenders will accept the equity in one property as a deposit for another. As a tenant, you won’t face maintenance costs on the place you live in – they’re the landlord’s responsibility. But as a rentvestor, you will be responsible for the upkeep of your own rental property. Be sure your budget can handle ongoing expenses like insurance, rates and repairs (though many of these costs can be claimed on tax). More importantly, your investment property will be subject to capital gains tax. Unlike an owner occupied home, which is tax-free, any profit you make on the sale of a rental place can be taxed. Knowing if rentvestment is the right choice for you can come down to crunching the numbers. But if it is, it can be way to enjoy a slice of property market gains while still living in your preferred suburb. This article was provided by ME Bank, a bank that is 100% owned by industry super funds, including Vision Super.